With 2015 drawing to an end, I’m reflecting on all the wonderful accomplishments of the year. 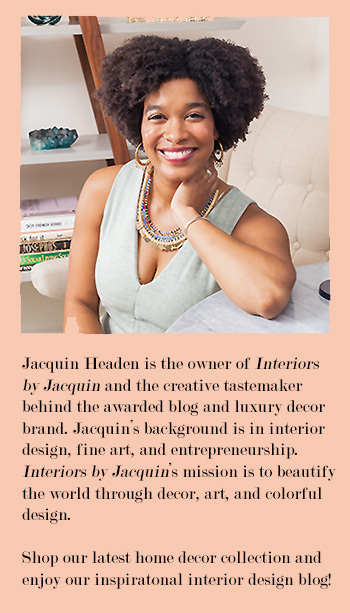 This year I celebrated my 1-year blogging anniversary, as well being honored as Top 100 Most Influential Interior Design Website of 2015. With over 150 blog posts published already, I thought I’d round up my top 10 posts of 2015. 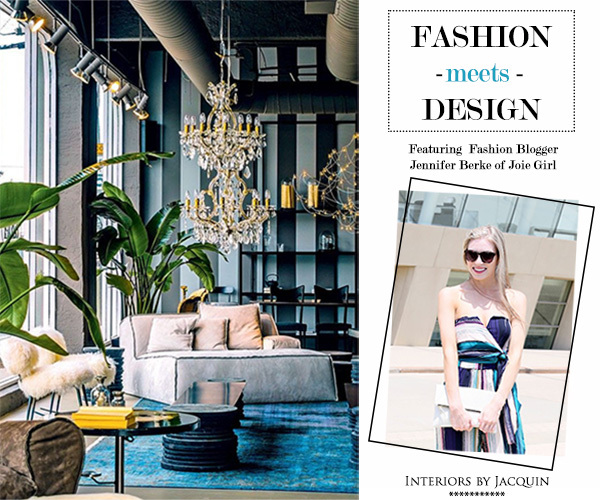 Here are the most read and most loved blog posts on Interiors by Jacquin blog this year. 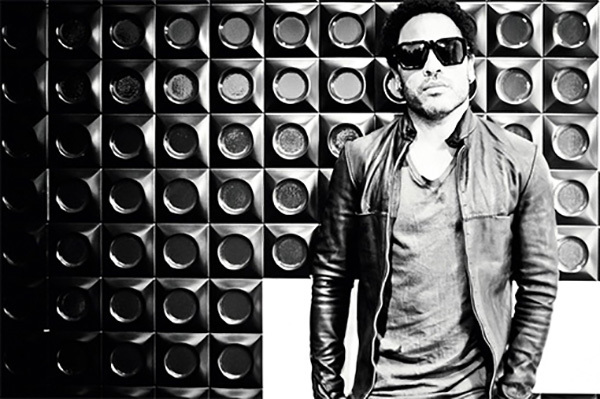 Lenny Kravitz is extremely talented. Check out the many artforms of Lenny in this blog post. It’s not just music! P.S. Lenny has a new home decor collection out with CB2. You can learn more about it here. 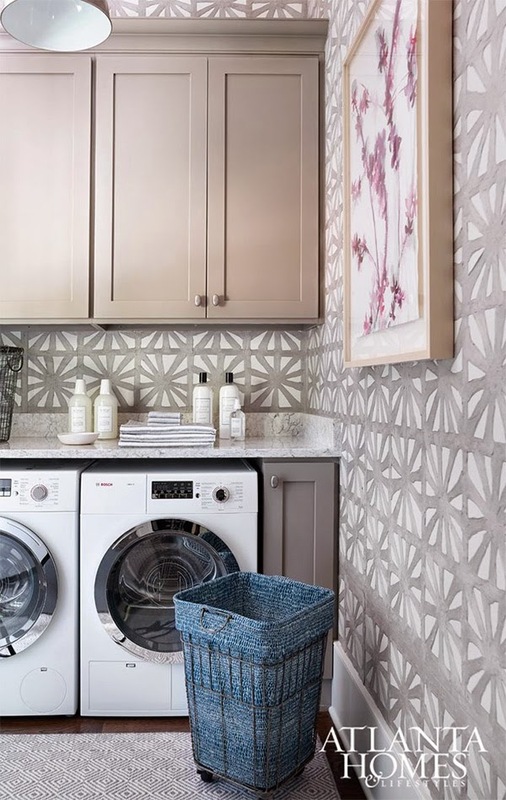 Need a reason to get excited about laundry? This is just the inspiration you need! This was my absolute, favorite home tour this year! 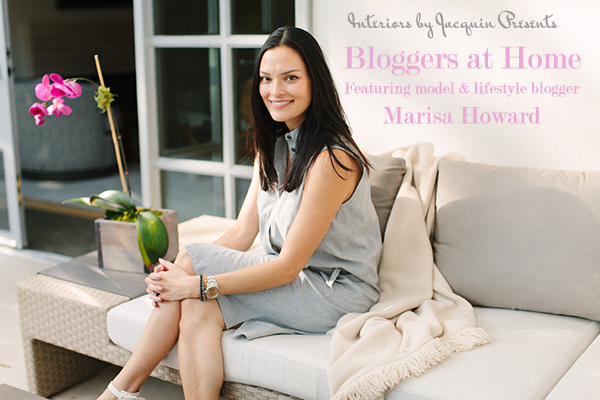 Marisa’s home is filled with beautiful contemporary art and design. What a fun interview this was! 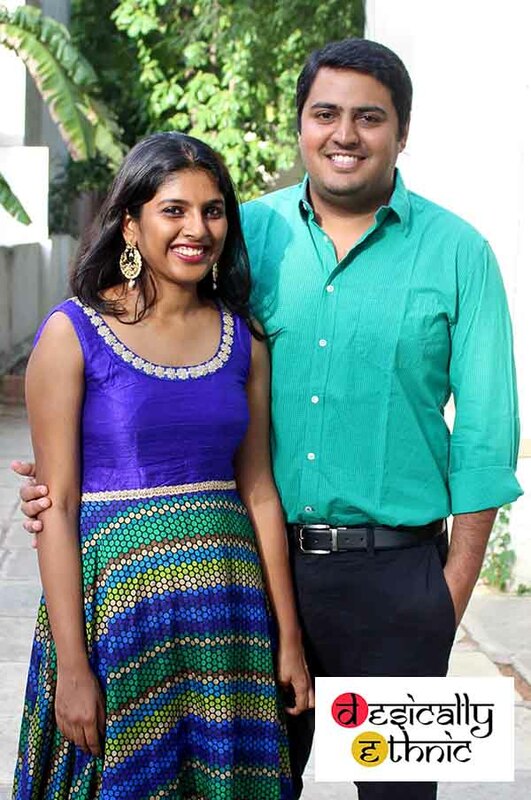 You definitely want to check out these stunning accessories, all the way from India. 8. Let’s Hop Over to Paris! Parisienne blogger Naelle of Once in Paris blog shows us around her Paris flat, plus an interview. 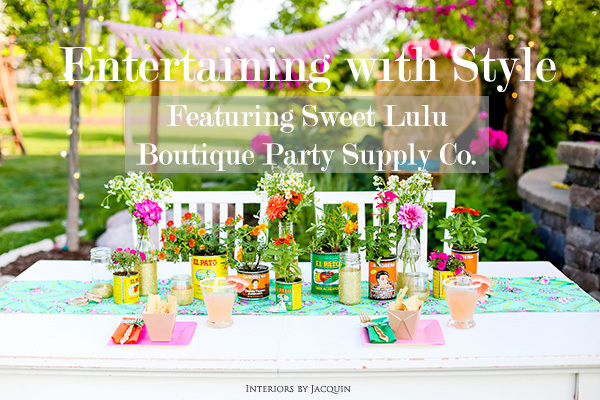 All the details you need to throw a colorful margarita party in style. Plus it’s filled with chic DIY decor! 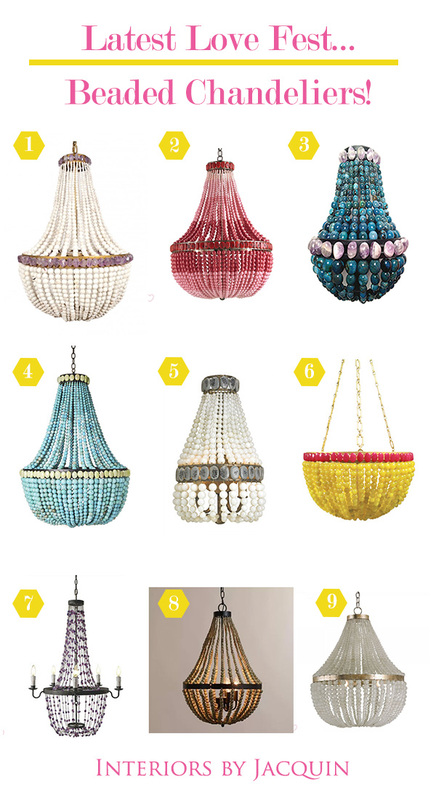 This post shows you just how to handle tapestries of all varieties. 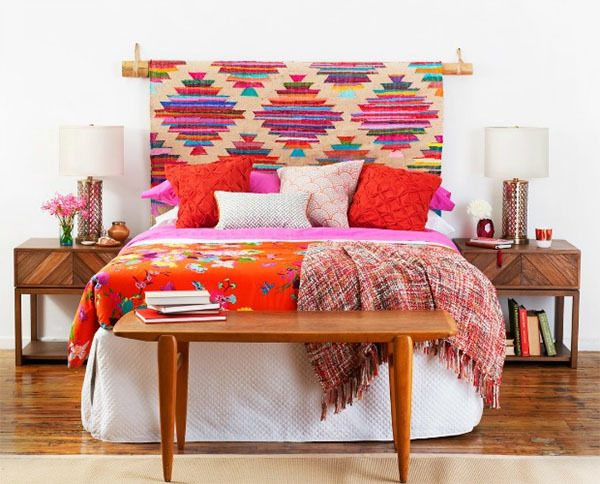 Here are 8 different ways to get your own tapestry unto the wall as beautiful decor. Please sign-up as a subscriber if you haven’t already. More great blog post to come in 2016!